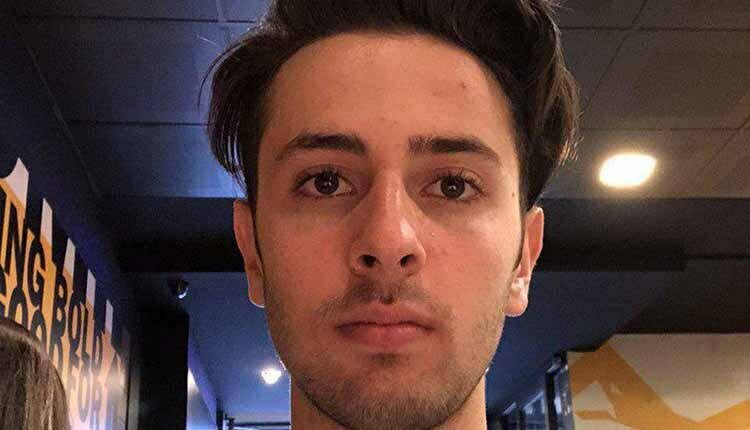 Zanian Ahmadi Niaz a students from the Azad University of Tehran has reportedly been sentenced to eight years in prison by the Tehran’s Revolutionary Court, in connection with his participation in widespread protests that started in December 2017. The student was charged with participation in unlawful assemblies and acting against national security. He was arrested in December 2017, but he was temporarily released on bail until the court date. Among the students arrested during the demonstrations and sentenced to prison terms were Mohsen Haghshenas, Sina Rabeiei, Leila Hosseinzadeh, Sina Darvish Omran, Ali Mozaffari, Masoumeh Mohammadi, Sadegh Gheisari, Sepideh Farhan, Ali Kamrani and Ali Ghadiri.